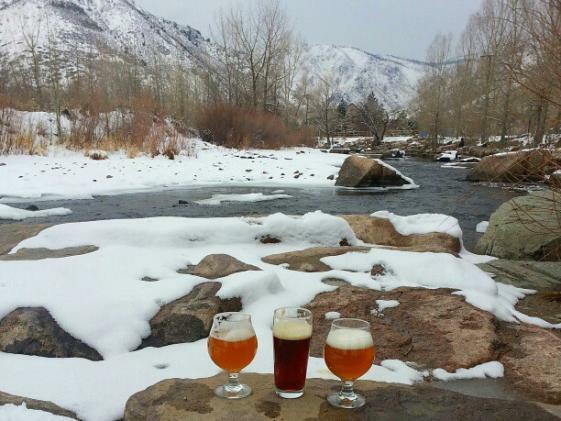 Mountain Toad Brewing Golden is a small microbrewery specializing in handcrafted fresh beer. 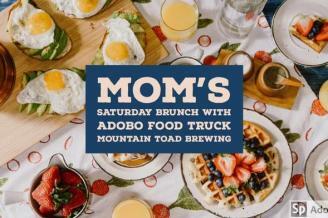 Mountain Toad's focus is on providing a place for the Golden community to gather and unwind. The future taproom will offer a quaint and comfortable atmosphere for locals and visitors alike to grab a pint and make a new friend. After all, craft beers are more thoroughly enjoyed when in good company. 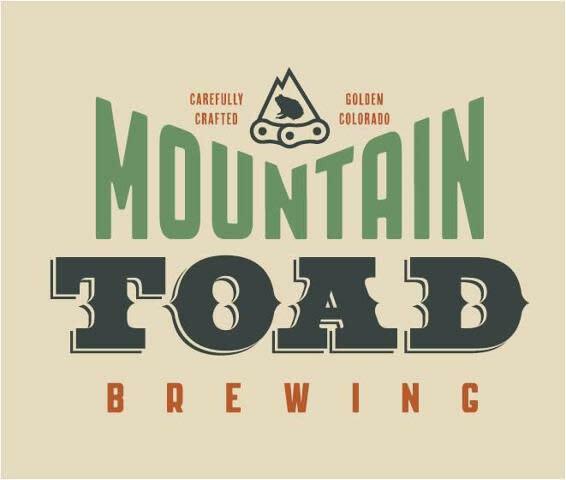 Mountain Toad will offer beers by the half pint, pint or pitcher as well as growlers so that their beer can be taken to-go and enjoyed at home. The brewery is at the corner of 9th and Washington in historic downtown Golden and was an old machine shop that has been restored and transformed into a small brewhouse and taproom, with a beer garden in the adjacent yard. 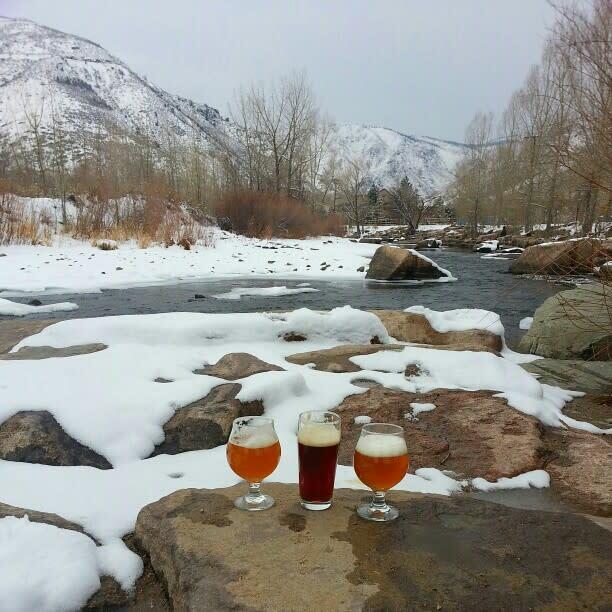 The brewery’s name was inspired by the Rocky Mountain Toad. A toad is commonly viewed as an indicator to the health of an ecosystem. Feeding off small insects and living in both water and land, a happy local toad population indicates a flourishing, vibrant and well-balanced environment. Thus, the Mountain Toad is a symbol for good health and vitality within our community. Rugged, adventurous and whimsical, the Mountain Toad is a playful character that embodies the atmosphere of the brewery. Mountain Toad Brewing has a 10 BBL brewhouse and a 1 BBL pilot system. At any given time, they will have up to 8 beers on tap, consisting of several house standards and several rotating seasonal / experimental beers. The four house standards are Apex Amber, White Ranch Wit, Mt. Zion IPA and Ryrish Stout.